Lock in a great price for Art Avenue – rated 9 by recent guests! Great location, room was spacious and clean, couldn't hear any noise from other guests. staff speaks some English, definitely enough to get by. Amazing price for the service you receive. Free snacks in kitchen and very friendly staff. Clean, central, comfortable. Everything, the staff gave us the map and touring guide for free. Shared kitchen, free washing machine. They clean up the room everyday, super clean super awesome. Great location, clean facilities, and helpful front desk. Great location, close to the center, clean rooms, friendly and kind staff. Recommended. Close to the attractions. Able to walk sightseeing the town. Well-decorated room. The staff is nice and the location is great. The rooms are clean. There is a small shared kitchen in the corridor with coffee and a refrigerator. Art Avenue This rating is a reflection of how the property compares to the industry standard when it comes to price, facilities and services available. It's based on a self-evaluation by the property. Use this rating to help choose your stay! One of our top picks in Saint Petersburg.Art Avenue is located in the Admiralteyskiy district in Saint Petersburg, 1,650 feet from Saint Isaac's Cathedral and 2,650 feet from Admiralty Building and Admiralteyskaya Metro Station. Free WiFi and 24-hour desk service are provided throughout the property. Every room offers a flat-screen TV with cable channels. The private bathrooms are equipped with a shower. For your comfort, you will find free toiletries and a hairdryer. Art Avenue features a dining area and 4 kitchens equipped with a fridge, a stovetop and a microwave. There are also an electric kettle, a coffee maker and a toaster. Tea and coffee are available to guests free of charge. There are also 2 washing machines. 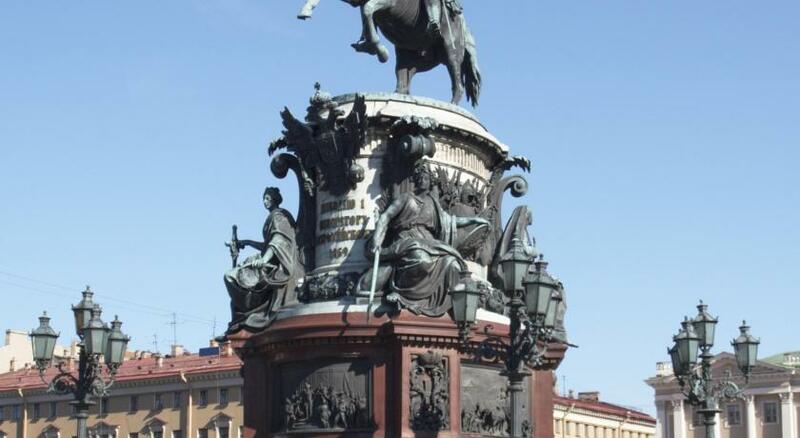 Palace Square and Hermitage Museum are 0.6 mi from Art Avenue. 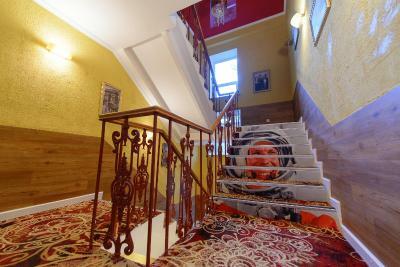 Moskovsky Train Station is within a 20-minute bus of the property. Pulkovo International Airport is 9.3 mi away. When would you like to stay at Art Avenue? This room features a flat-screen TV with cable channels. 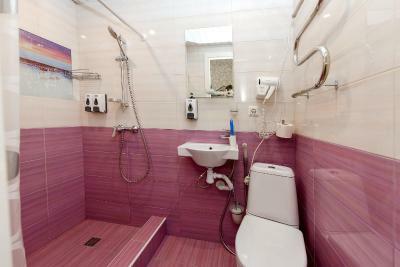 The private bathroom is equipped with a shower and comes with a hairdryer and free toiletries. House Rules Art Avenue takes special requests – add in the next step! Art Avenue accepts these cards and reserves the right to temporarily hold an amount prior to arrival. Russian guests are kindly asked to present a national passport at check-in. Russian citizens permanently residing abroad may provide an international passport. Children 14 years and younger are kindly asked to present their birth certificate. Guests 18 years and younger are requested to have a notarized power of attorney from one of the parents allowing them the stay at the property. Please inform Art Avenue of your expected arrival time in advance. You can use the Special Requests box when booking, or contact the property directly using the contact details in your confirmation. 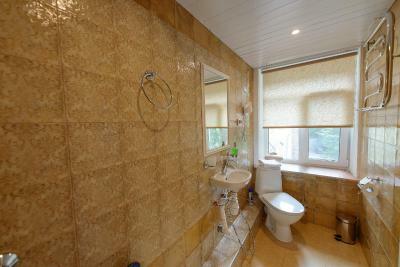 Great location nearby all major attractions, bars, cafes all close. Small but very clean rooms, facility has a kitchen. the location near Hermitage Palace and Saint Issac. Wifi is quite good. Maid clean up our room everyday and she change my towel. Shared kitchen facility for havin coffee or breakfast... cool! Very nice atmosphere! Everything was perfect. Water was a bit cold or straight away to hot few mornings but it wasn't an issue. Perhaps rooms can have mini-safe for valuables. Location was perfect, walking distance to everywhere. Staff friendly and approachable. I had a really good night sleep, the hotel was a very quiet place. Rooms are small but comfortable and cosy. Plenty of grocery stores and places to eat in the area. 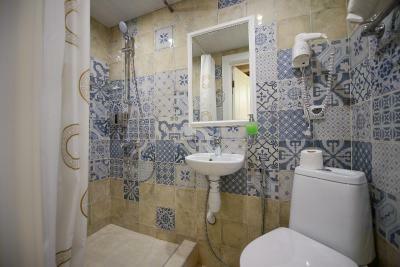 Plus rooms are cleaned and towels are changed daily. There was nothing I didn't like about art avenue.